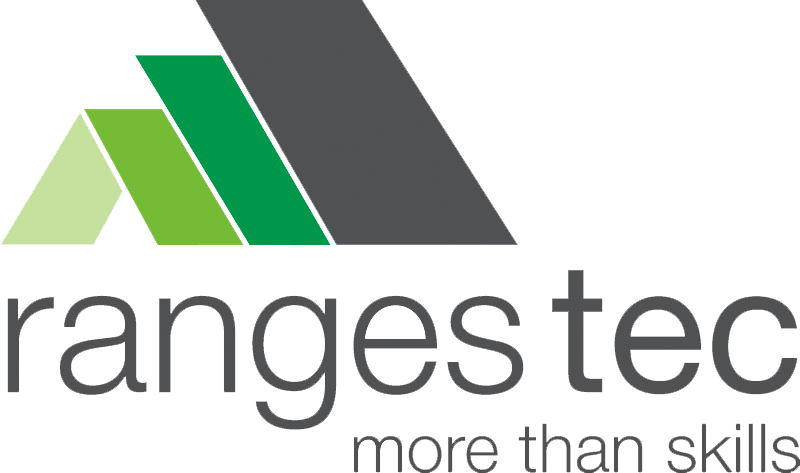 Ranges TEC has multiple intake points throughout the year. To find out more contact the office to make an appointment for a tour and interview. 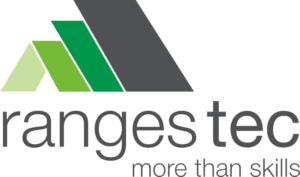 Learn how Ranges TEC can partner with you and your student as they prepare for the workforce while still at school.